John Tsatsimas on Talkin’ Sport on February 21. Jack Clisby on Talkin’ Sport on February 20. Our team on Talkin’ Sport on February 17. Simon Hill on Talkin’ Sport on February 16. Robbie Cornthwaite on Talkin’ Sport on February 10. 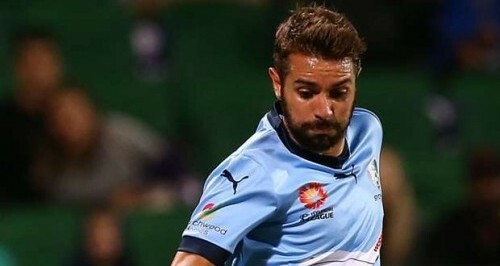 Michael Zullo on Talkin’ Sport on February 8. Foxsports Mark Bosnich on Talkin’ Sport on January 25. Aaron Calver on Talkin’ Sport on January 19. Foxsports Adam Peacock on Talkin’ Sport on January 12. Paul Wade on Talkin’ Sport on January 12. Mark Bosnich on Talkin’ Sport on January 11. Jonathan Aspro on Talkin’ Sport on January 11. 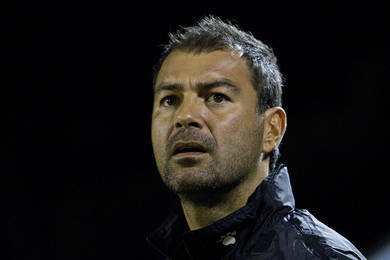 Seb Ryall on Talkin’ Sport December 8. 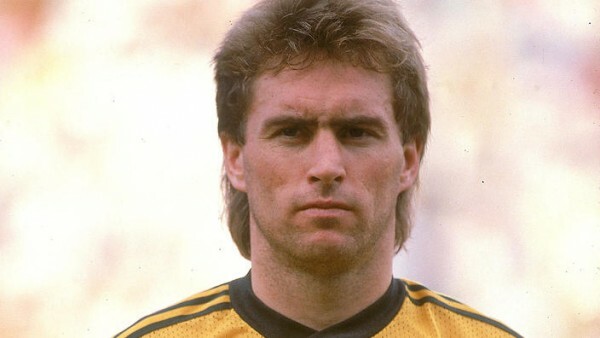 John Kosmina on Talkin’ Sport December 5. Scott Neville on Talkin’ Sport on November 24. Mark Bosnich on Talkin’ Sport on November 16. Simon Hill on Talkin’ Sport on November 15. Rhyan Grant on Talkin’ Sport on November 4. Jacob Melling on Talkin’ Sport on October 28. Riley Woodcock on Talkin’ Sport on October 20. Adam Peacock on Talkin’ Sport on October 18. Ange Postecoglou on Talkin’ Sport on October 14. Simon Hill on Talkin’ Sport on October 12. Robbie Slater on Talkin’ Sport on October 11. Matt Jurman on Talkin’ Sport on October 10. 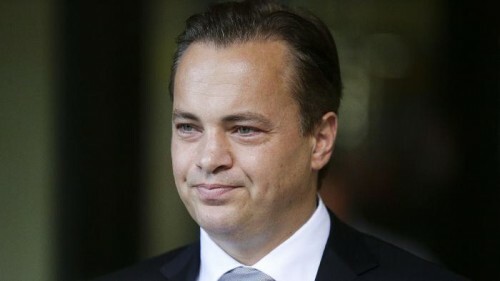 Mark Bosnich on Talkin’ Sport on October 6. Coach Mark Crittenden on Talkin’ Sport on September 19. WSW Nikolai Topor-Stanley on Talkin’ Sport on August 29. 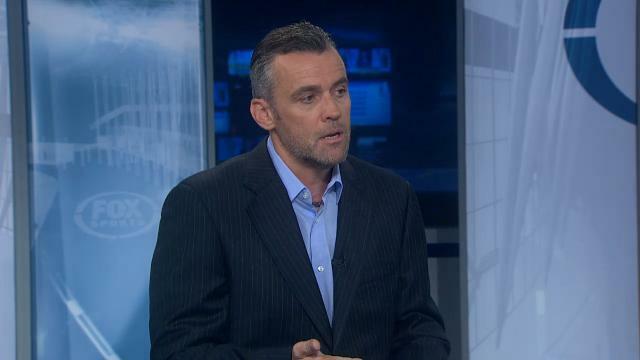 Foxsports Simon Hill on Talkin’ Sport on August 25. Simon Hill on Talkin’ Sport on June 7. Adam Peacock on Talkin’ Sport on May 16. 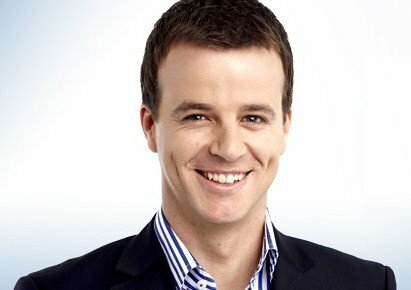 Foxsports Adam Peacock reviews Grand Final on Talkin’ Sport on May 2. Joel Patfull on Talkin’ Sport on May 2. Rocky Visconte on Talkin’ Sport on April 29. 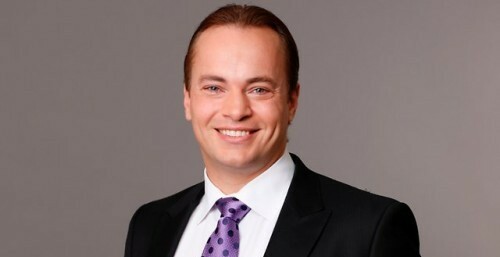 Mark Bosnich on Talkin’ Sport on April 29. Nikolai Topor-Stanley on Talkin’ Sport on April 27. Simon Hill on Talkin’ Sport on April 26.